Google Cloud is looking to improve upon what it sees as a “cloud skills crisis” with new certifications and training resources. The company announced three initiatives to improve cloud skills in 2019. 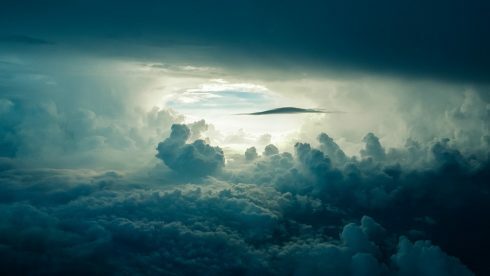 “As cloud technology becomes more mainstream, many of the traditional challenges to cloud initiatives are falling by the wayside. But there’s one challenge that continues to impact many enterprises. The increase in cloud adoption has resulted in a corresponding increase in the need for workers skilled in cloud technologies. Yet this workforce is not easy to come by,” Rochana Golani, director of Google Cloud learning and enablement, wrote in a post. A recent survey from OpsRamp revealed more than 90 percent of respondents are finding it difficult to find candidates with cloud technology skills. As part of its plan to expand role-based certification, Google announced four new certifications to its portfolio: Professional Cloud Developer, Professional Cloud Network Engineer, Professional Cloud Security Engineer, and G Suite certification. The company’s training portfolio provides more than 40 on-demand courses and 300 hands-on labs for developing cloud expertise. The latest additions to the catalog include: security and networking in Google Cloud Platform, preparing for professional cloud architect and data engineer certification exams, and industrial IoT on Google Cloud Platform. Lastly, the company announced new localized sources and certifications in five languages; French, German, Japanese, Portuguese and Spanish. In addition, the company will be offering free weekly webinars for its certifications as well as one month free access to select training through December 31.